The Israeli government used a third-party law firm to pressure an American fundraising site to freeze a number of accounts used by leaders of the Boycott, Divestment and Sanctions (BDS) movement in the West Bank city of Ramallah. The US-based fundraising platform DonorBox received a complaint from Shurat HaDin, an "Israeli advocacy group that files lawsuits around the world against Israel's foes," Al Jazeera reports. 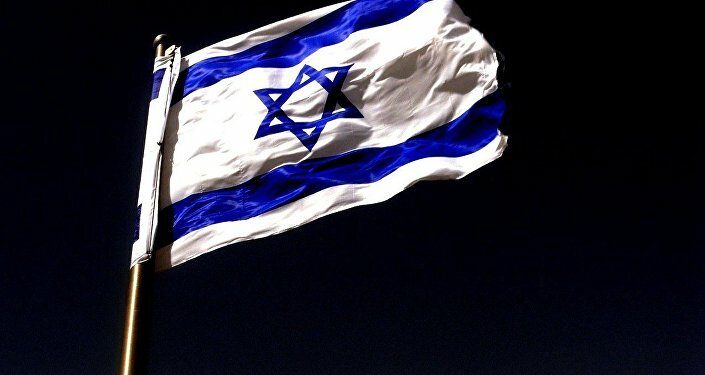 The complaint included information provided by Israel's anti-BDS team in the Ministry of Strategic Affairs. In response, DonorBox temporarily banned a string of accounts associated with the international campaign. "This decision does not mean that we consider BDS to be a nefarious organization. We are merely reviewing evidence following this complaint. Their donation forms were closed as a precautionary measure," DonorBox said in a statement. The subject of the complaint was the BDS activists' link to terrorist organizations, noting that the BDS coalition includes the Council of National and Islamic Forces in Palestine — a group comprising all major Palestinian factions. Three of its members, Hamas, Islamic Jihad and the Popular Front for the Liberation of Palestine (PFLP), are designated as terrorist groups by the United States. Islamic Jihad was started in 1981 and considers militancy the only solution to the conflict between Israel and Palestine, although it also runs civil institutions. PFLP is a Marxist-Leninist organization that seeks a one-state, Arab-run government in Israel and Palestine with equal rights for Jews. Hamas is the ruling party in the Gaza strip. Due to political differences between the many Palestinian political and religious factions, the Council of National and Islamic Forces in Palestine rarely meets, according to Al Jazeera. "We have no intention to allow terrorist organizations and their accomplices to raise money online without interference," Shurat HaDin President Nitsana Darshan-Leitner said Friday. "Fundraising is oxygen to terrorists; we will use every legal way possible to choke off every platform they use to raise funds. We hope that our successful action against DonorBox will send a clear warning to all online fundraising platforms on the internet and will ensure that these funds are not used to finance terrorism." Omar Barghouti, one of the founders of the BDS movement who lives in Ramallah and saw accounts associated with his activism temporarily banned, called Shurat HaDin a "repressive organization with clear connections to the far-right Israeli government." He added that the group is engaging in "McCarthyite" tactics. "They are making categorically false allegations, threatening and bullying our partners and service providers in a desperate attempt to undermine our ability to challenge Israel's regime of apartheid and oppression," he said. "While this legal repression may temporarily burden us, it has failed to deter us from continuing our peaceful, anti-racist and inclusive struggle for freedom, justice and equality." "This is a significant achievement in the struggle against the Palestinian boycott organizations that, in reality, are driving all the BDS organizations of the world," Israeli Strategic Affairs Minister Gilad Erdan said, according to the Jerusalem Post. 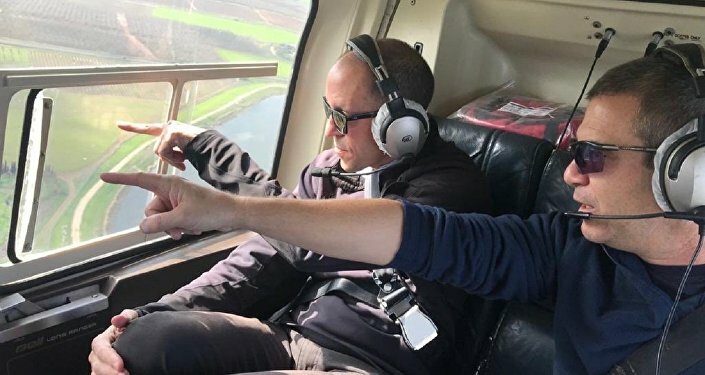 "We are leading, together with civil society partners, intensive activity to counter the funding of the BDS campaign by revealing its destructive goals, its anti-Semitic nature and its connections to terror," Erdan added. 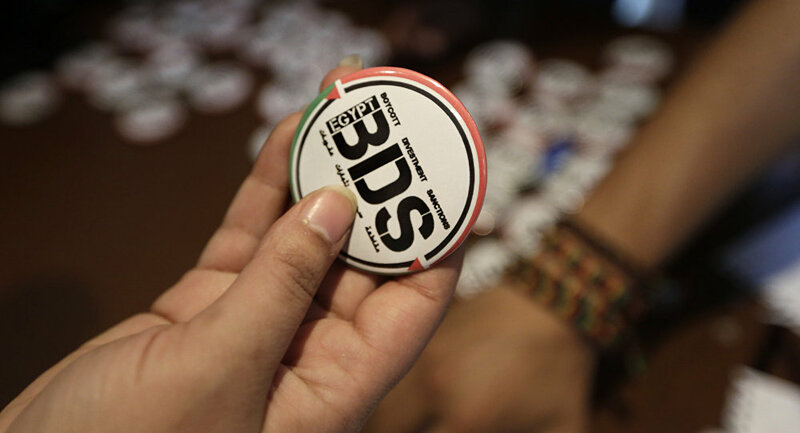 The BDS campaign was launched by 170 civil society groups in 2005, according to Middle East Eye. The campaign seeks to economically pressure Israel and companies that do business with it or within it into compliance with international law, under which much of Palestine is considered illegally occupied.